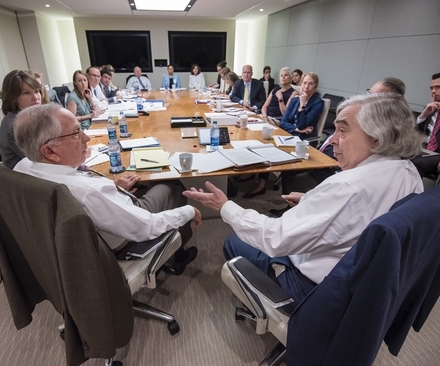 The United States and Russia must resume dialogue and take concrete steps to decisively confront the problems that threaten our security—or risk a catastrophic conflict. 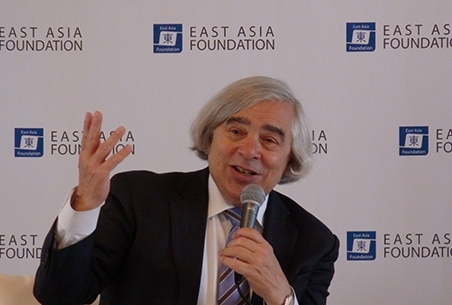 Ernest Moniz discussed global nuclear security threats, North Korea, biosecurity and more at a seminar hosted by the East Asia Foundation, an independent Seoul-based organization dedicated to promoting peace-building policies in the region. 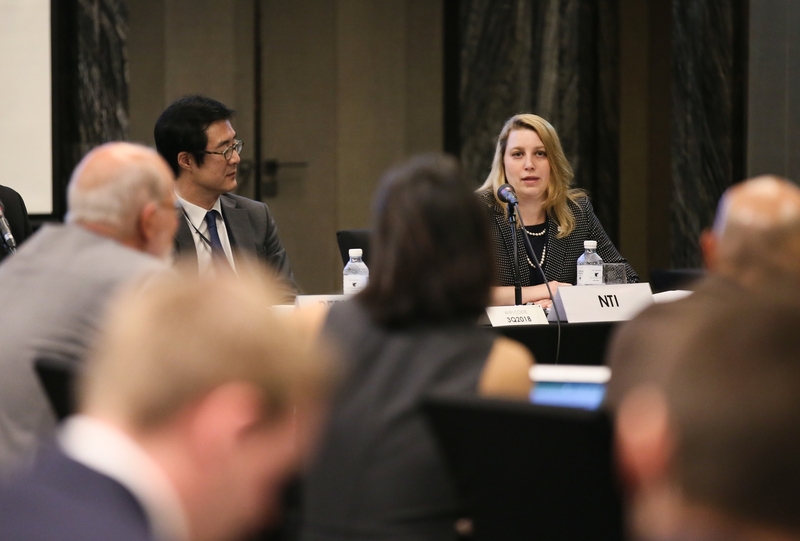 Moniz spoke at the seminar as part of a recent trip to Singapore, the Republic of Korea and Japan. 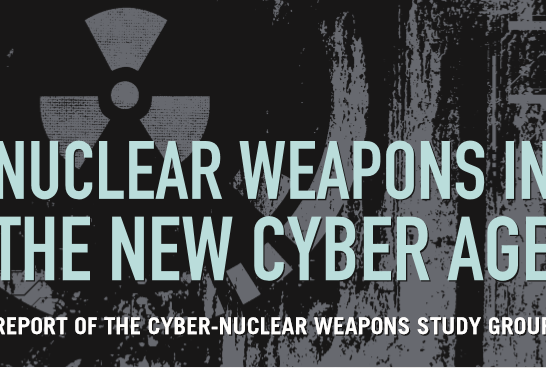 Nuclear weapons and related systems are increasingly vulnerable to sophisticated cyberattacks, and nuclear-armed states must cooperate and accelerate efforts to prevent an attack that could have catastrophic consequences, according to a new report from the Nuclear Threat Initiative (NTI), Nuclear Weapons in the New CyberAge: A Report of the Cyber-Nuclear Weapons Study Group. 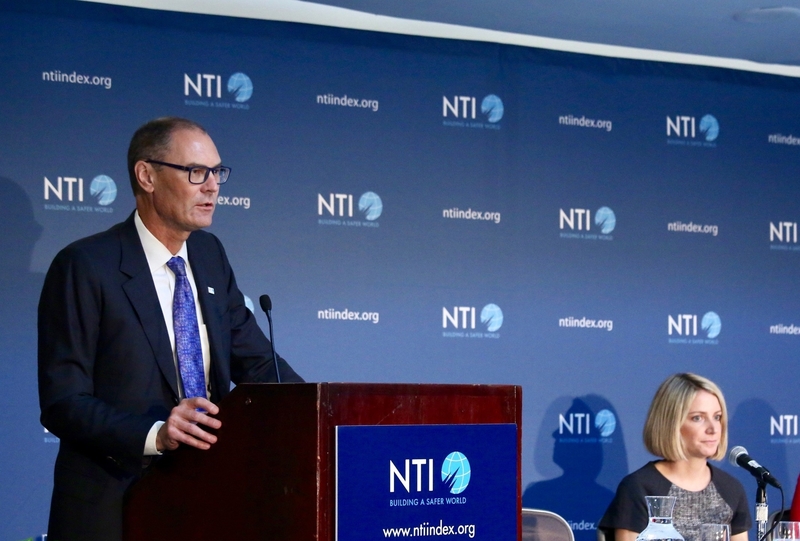 NTI's Corey Hinderstein describes the NTI-U.S. State Department public-private partnership on nuclear arms reduction verification. 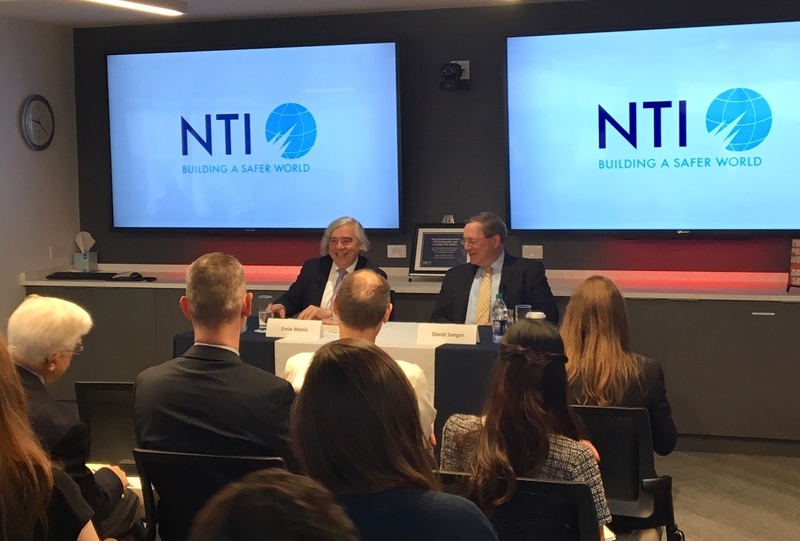 After years of progress on nuclear security, the fourth edition of the NTI Nuclear Security Index finds that the steps countries have taken to reduce the threat of catastrophic nuclear terrorism are jeopardized by a deterioration of political stability and governance, an increase in corruption, and the expanding presence of terrorist groups around the world. 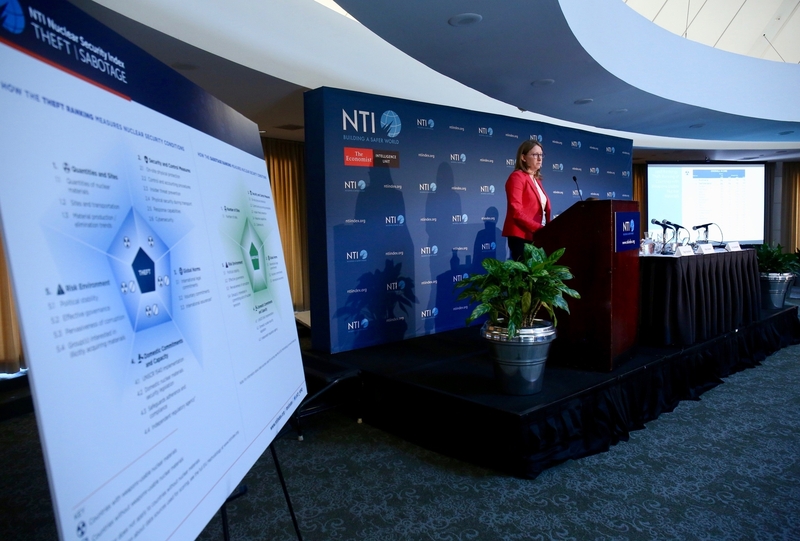 The 2018 NTI Index also finds that many countries remain poorly prepared to defend against rapidly expanding and evolving cyber threats to nuclear facilities. 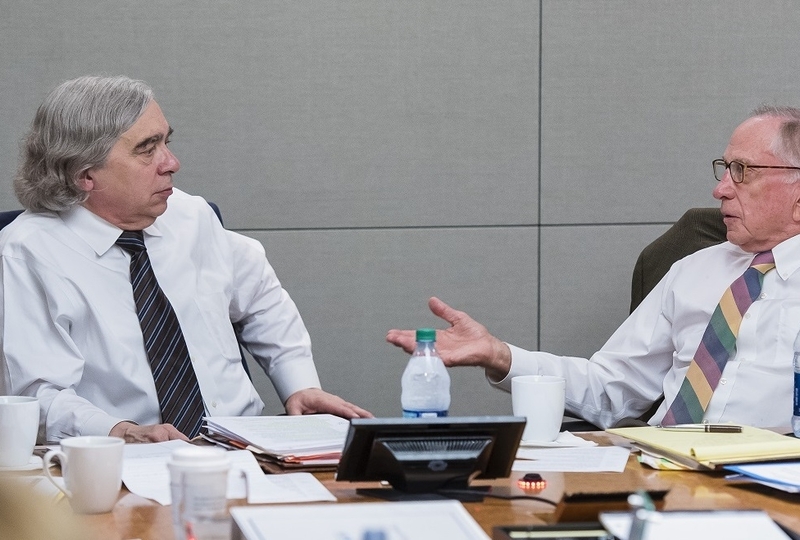 “With the passing of Senator John McCain, our nation lost a hero and the world lost a champion for the dignity, freedom and rights of every person." 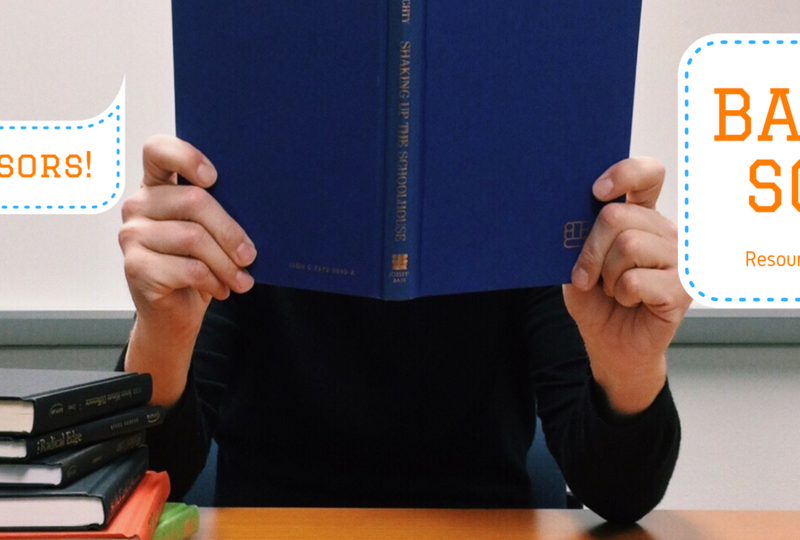 Classes are about to begin, and NTI is here to help. 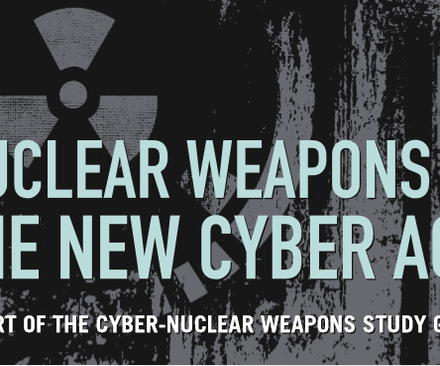 Get ready to go back to school with NTI's educational resources on WMD threats. 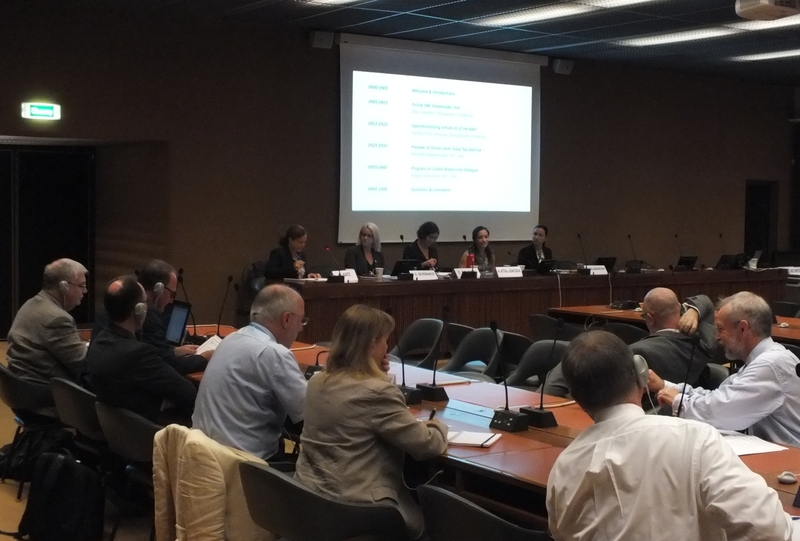 NTI's Hayley Severance and Michelle Nalabandian joined government officials and experts from around the world in Geneva, Switzerland this week for the Biological Weapons Convention (BWC) 2018 Meeting of Experts on Assistance, Response and Preparedness (MX4). 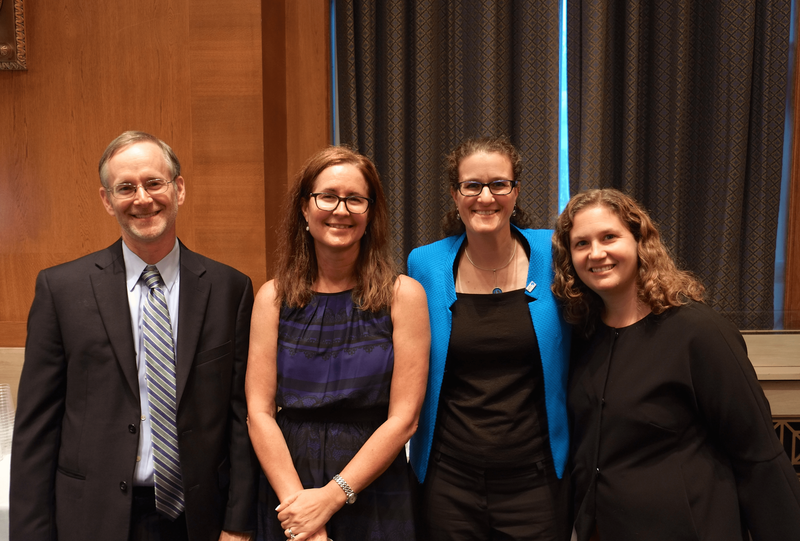 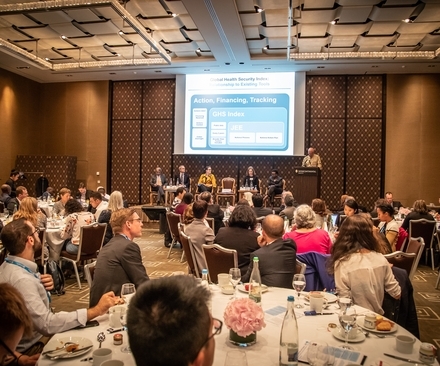 On July 17th, NTI | bio of the Nuclear Threat Initiative and partners brought together congressional staff across committees to highlight the challenges of detecting and responding to an outbreak caused by a novel pathogen. 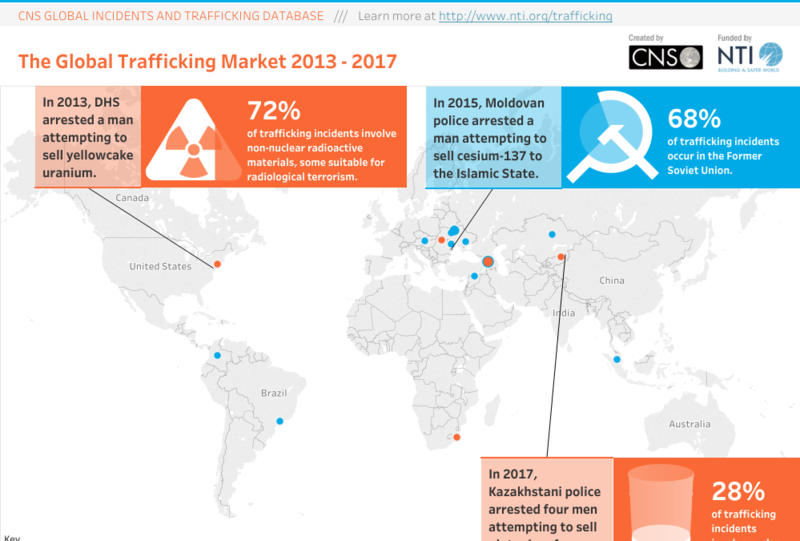 The annual Global Incidents and Trafficking Database, produced for NTI by the Center for Nonproliferation Studies, identified more than 170 incidents involving nuclear and other radioactive material outside of regulatory control across 14 countries in 2017.